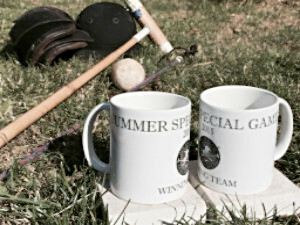 Dear Club Members and Friends of our Polo Club Luxembourg! 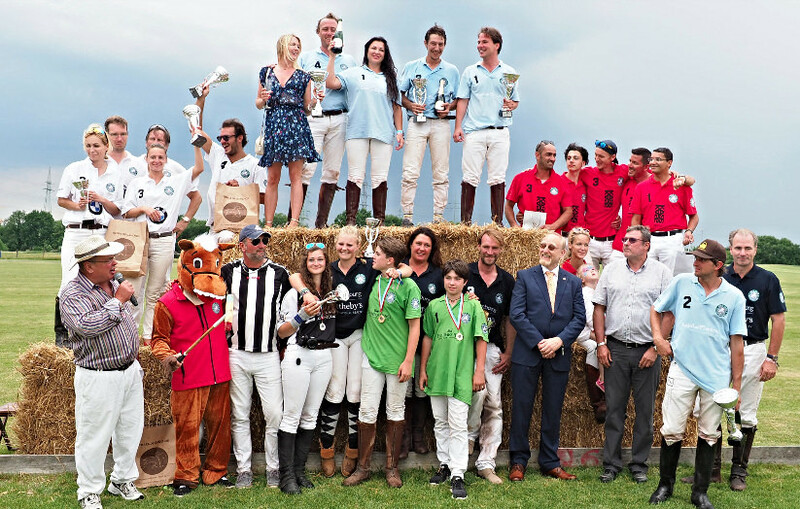 CapitalatWork won the 5th Luxembourg Polo International tournament, organized by the Polo Club Luxembourg on the weekend of July 7 to July 9, 2017 in Luxembourg-Merl. 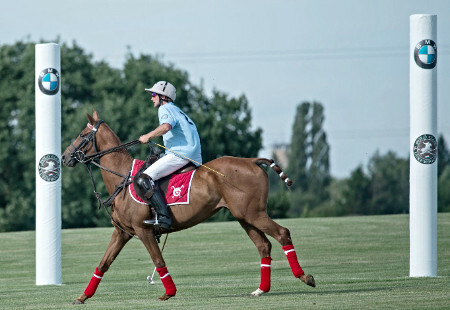 Six polo teams competed last weekend on the polo fields of the Polo Club Luxembourg in 9 polo matches over three days. CapitalatWork won the final match against BMW with 8 : 4 goals to become the winner of the 5th Luxembourg Polo International Cup. 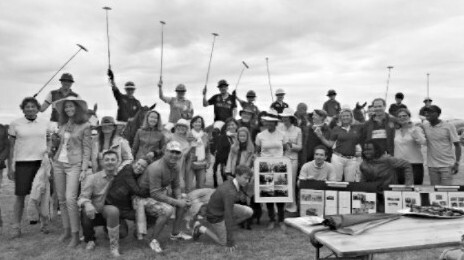 The players of CaptialatWork were overjoyed: Team Captain Colm Smith (Ireland, handicap -2), Svetlana Silvane (Latvia, handicap -2) who shared a position with Jonathan Feldbrugge (Belgium, handicap -2) (all three members of the Polo Club Luxembourg), Regis Racine (France, handicap +1) and the Argentine professional Segundo Copello with handicap + 3. 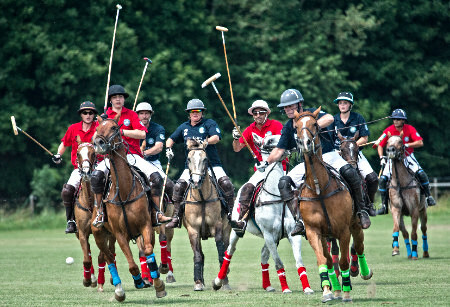 BMW, who participated for the first time in Luxembourg’s annual international polo tournament, won its first two games on Friday and Saturday and became second of the tournament. dinh van, presented by the jewellery KASS-Jentgen, won the demi-final match on Sunday. 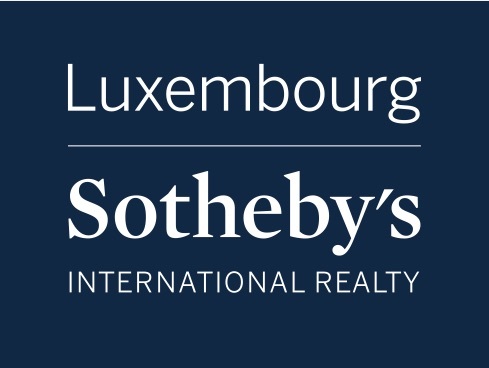 Sotheby’s International Realty become fourth. 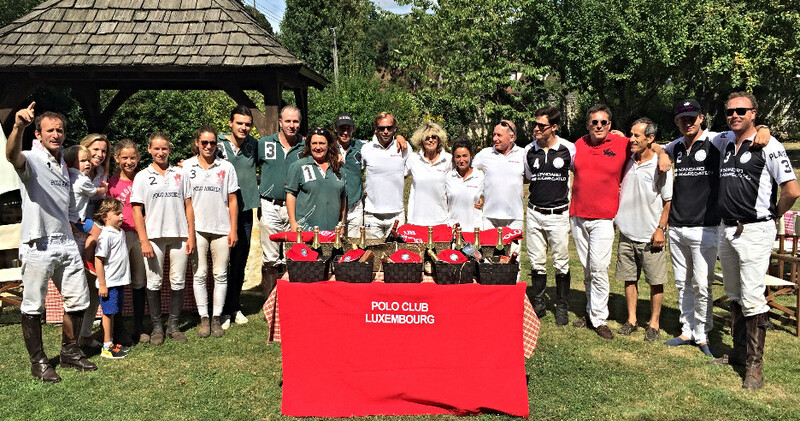 The two teams Excellence Hotels, a group of luxury hotels in Clervaux, and Standard Aggregated, a Luxembourgish securitization company, participated also the first time with their teams in the 2nd Luxembourg Junior Polo International Cup. Excellence Hotels with their players Leopold Ludorf, Ben Dew and Luca Knaff won over Standard Aggregated with Holly Wagner, Paule Biren and Aurélie Molitor (replaced by Joey Brandenburger on Saturday and Sunday). 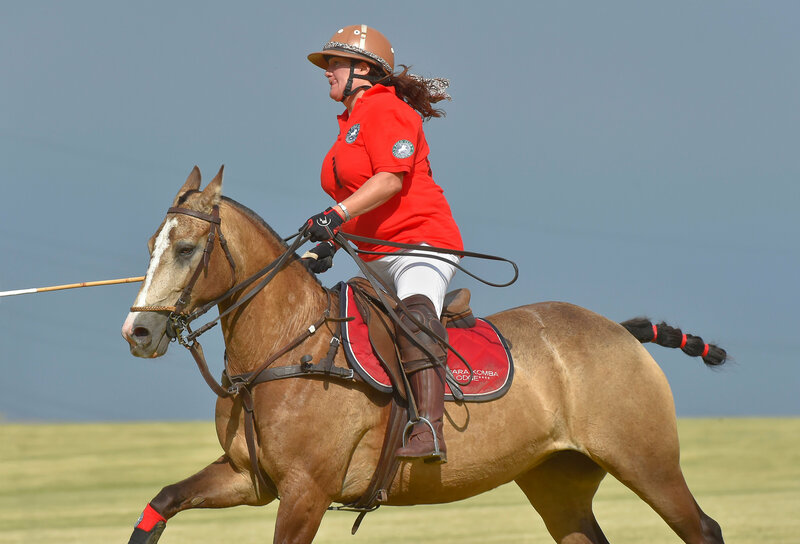 The tournament was spoiled with great weather which allowed approximately 2,500 visitors over the three days to fully enjoy watching the polo matches and all entertainment around polo. 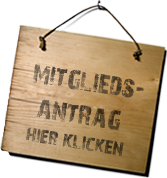 On Friday the “Automotion Fleet Garden Party” dragged appr. 500 visitors to the polo fields also to test drive over 35 presented luxury cars. On Saturday the star tenor singer Thomas Kiessling gave a concert before one of Luxembourg’s most famous DJs “Shanu” created the right atmosphere for the “White Polo Party” in the evening. 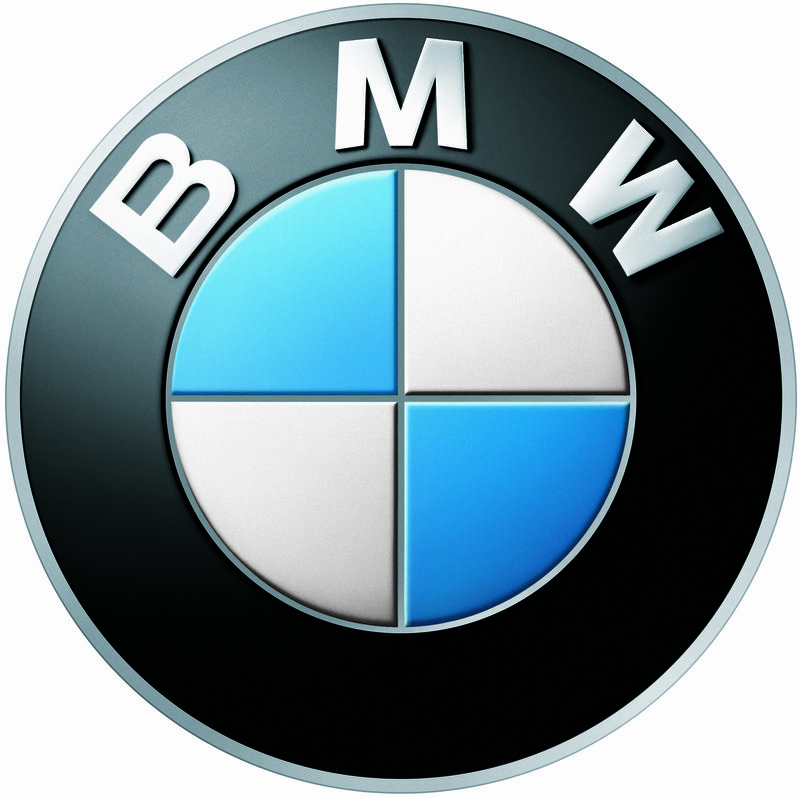 On Sunday car lovers were impressed by the “Classic Car Show” sponsored by BMW. Best of show was a white Jaguar E Type 2 + 2 with a 4.2 engine of Mr. and Mrs. Hentgen, who won a VIP invitation to the ZOUTE Grand Prix, kindly sponsored by BMW. Georg Diehl consistently commented all matches. 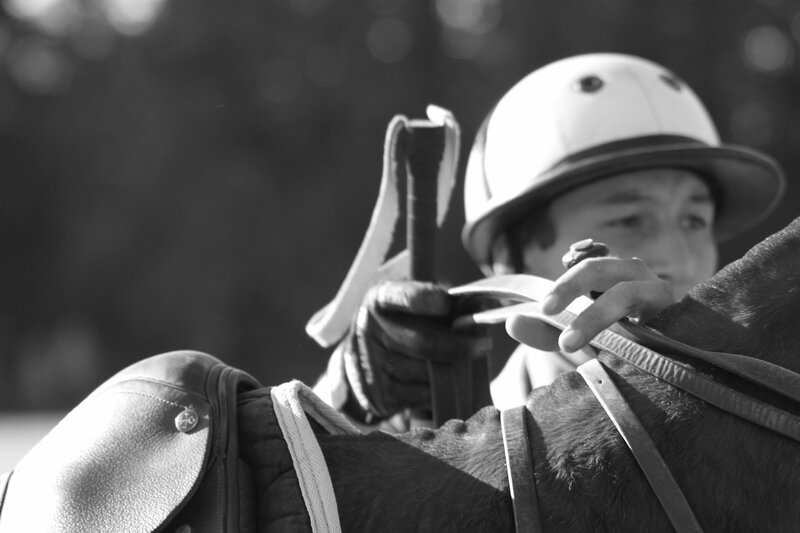 The Hungarian Gábor Szegedi, a +1 goal professional owner and manager of La Ballena Polo Club, proved his professionalism by umpiring all 9 polo matches. 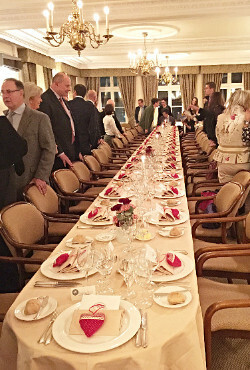 In addition a number of volunteers made the event possible, including Hamza Haloui and other refugees that the Luxembourgish Red Cross kindly referred to the Polo Club. 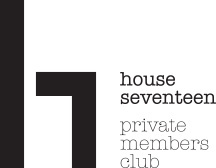 Click to download the press release incl. results, teams, impressions and links! 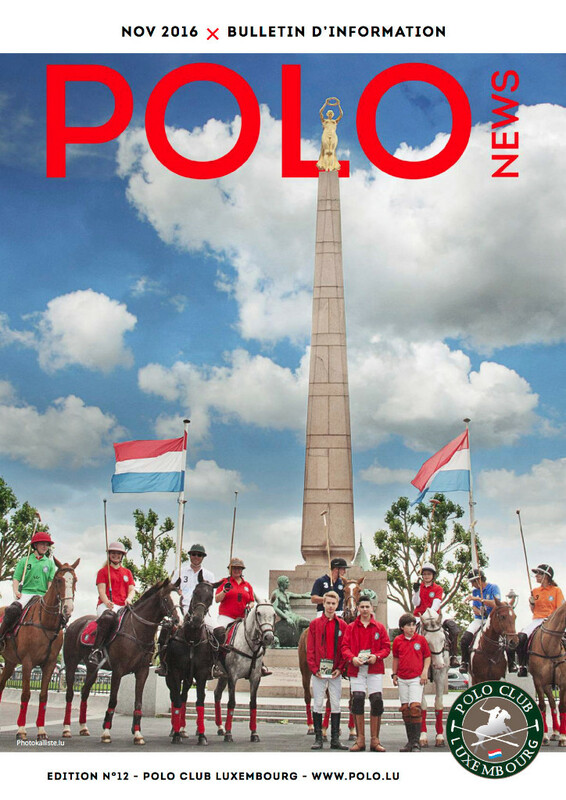 Download the Polo News 2016 here and enjoy the reading!